It is well known that Camera Zizanio is more than a Festival where films are being screened in competition terms. Though the audiovisual creations of the youth, we are offered a fresh and creative approach to the world we are surrounded by, their critical point of view and their dreams. Camera Zizanio is here to put into practice the right of children and young people to express themselves freely and creatively. This year marks 25 years of life of the International Convention on the Right of the Child. This anniversary could be a big celebration if all countries did what they have signed for. However, today’s picture of the world keeps letting us down. More and more children become victims of violent attacks on the planet, in Gaza, Syria, Ukraine, Nigeria and more. Our sea, the Mediterranean, has during the last years been turned into an infinite graveyard of people looking for a hospitable land. And the economic crisis hits first and foremost the young people. The road to change this situation is hard to follow. But we are optimistic. 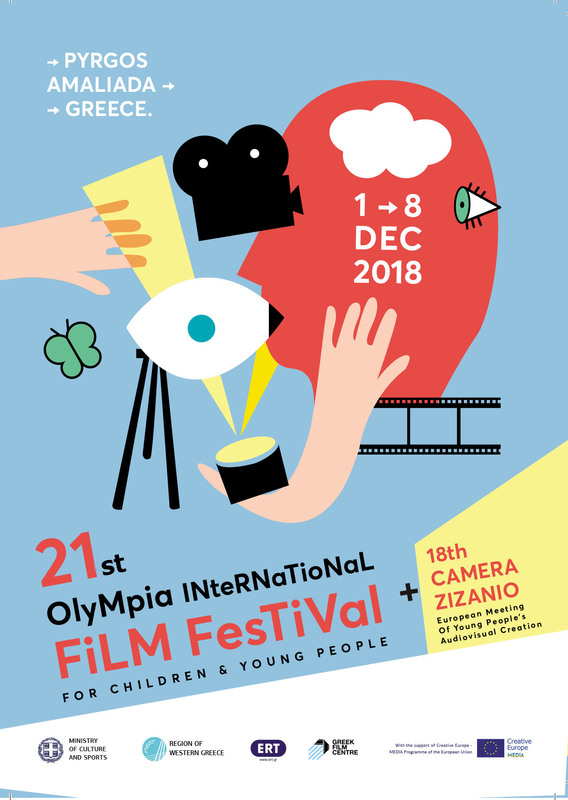 And Camera Zizanio is, among other things, this voice of optimism: the record of entries that has been broken once again for this year’s 14th event, the quality of the films and the massive presence of students and teachers in Pyrgos, from Greece and abroad. I’ m really proud to be part of your project. I can’t reach you in Greece but two girls from our group of young filmakers are packing their stuff to fly to Pyrgos next week. Rossella and Erica are our eyes and our heart in Camera Zizanio. Thank you for all!